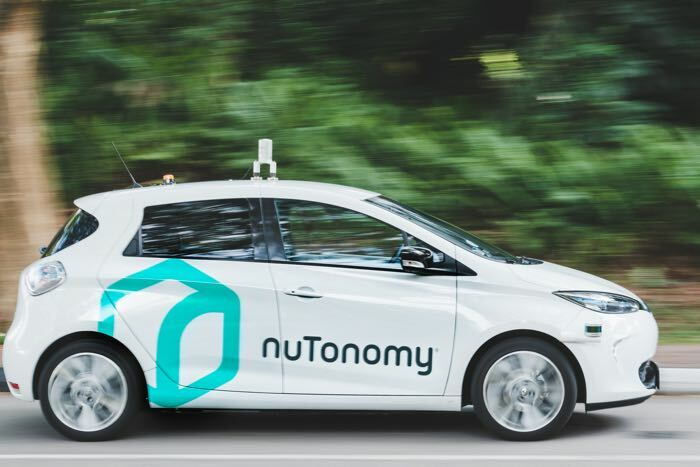 Self driving taxis are being tested out in Singapore, the taxis have been developer by a company called nuTonomy who plans to have a full fleet of these taxis by 2018. The company will test out six of these self driving taxis at first and they will only be used in a 2.5 square mile radius during the tests. The nuTonomy technology is being tests out in modified Renault Zoe and Mitshubishe i-MiEV electric vehicles, you can find out more details at the link below.